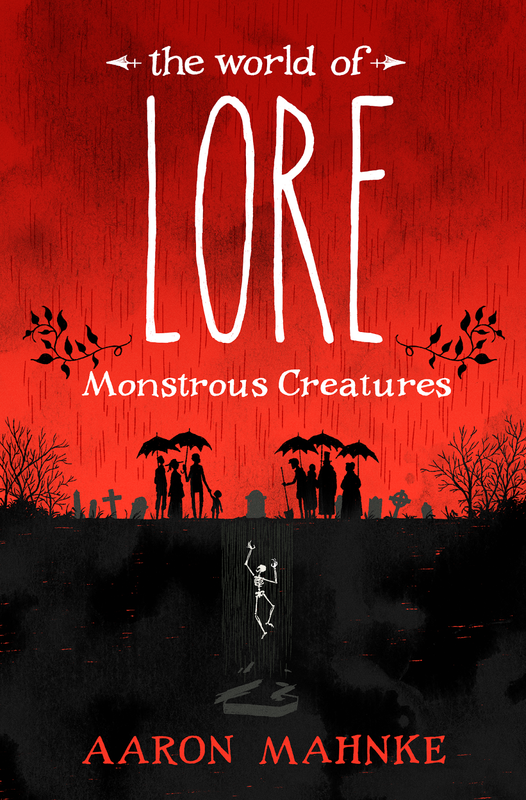 I get to work on the LORE podcast book series, both cover and a bunch of interior art. I've been a fan of the podcast for a while so getting to work on the books is a pretty neat deal. Book 1 will come out this October just in time to be a companion to the TV series.